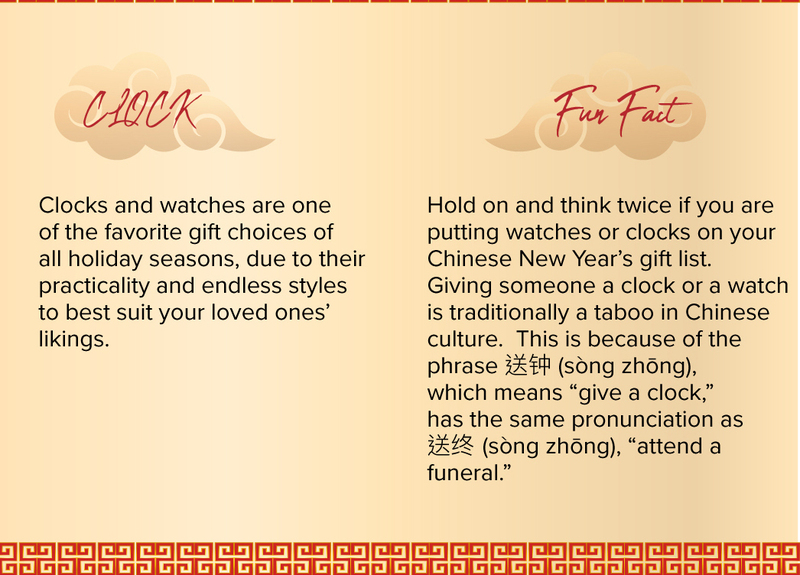 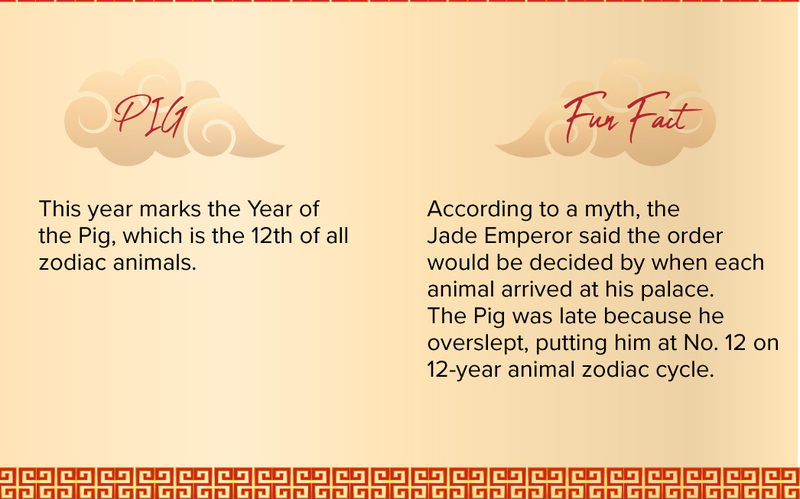 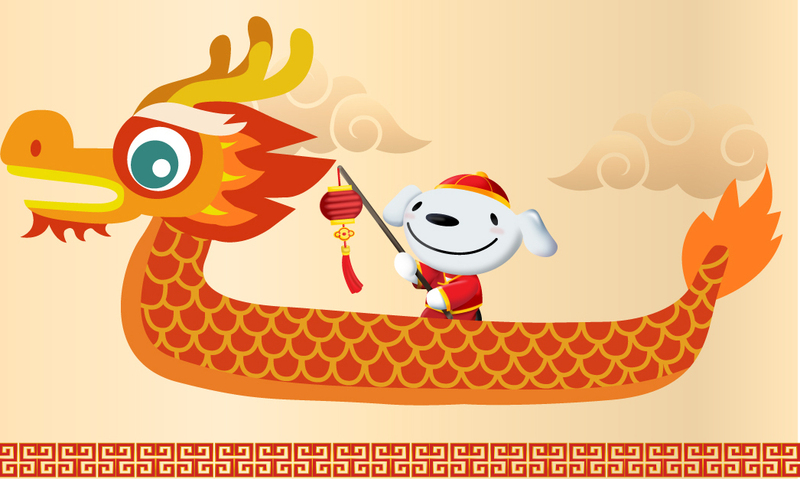 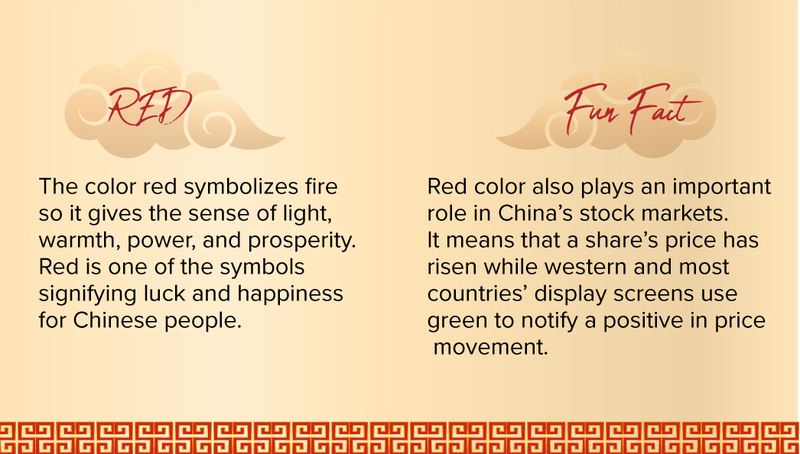 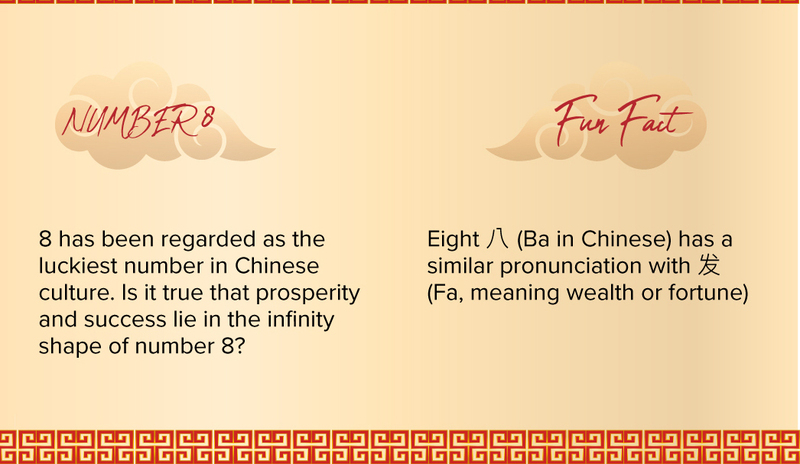 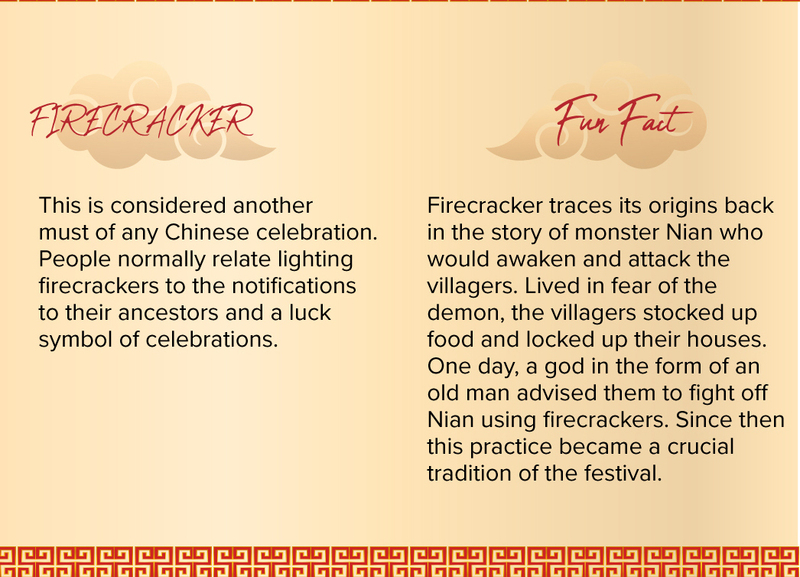 We hope you enjoy these fun facts and get a feel of the Chinese New Year celebration. 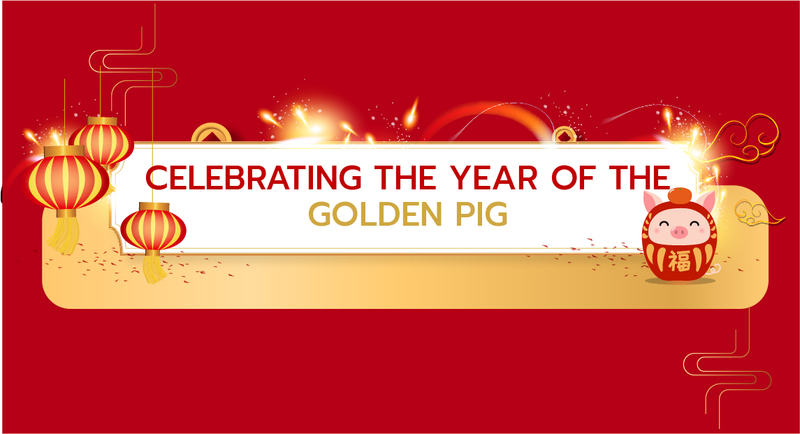 To begin an auspicious lunar new year, JD CENTRAL has launched the ‘Gather of Luck Bundle of Joy’ campaign celebrating Chinese New Year and welcoming ‘Year of the Pig’. 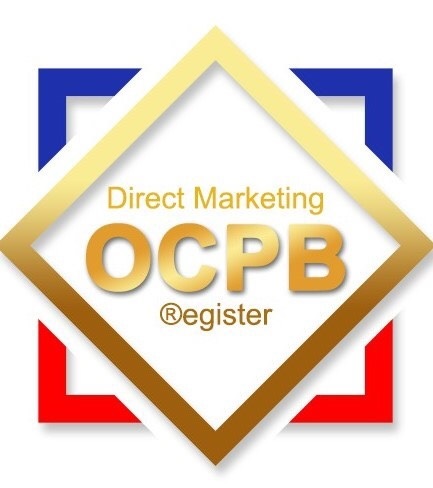 We offer up to 88% discount in all product categories with a total discount coupon value over 8 million baht and special privileges from leading brands throughout the campaign period now - 5 February 2019.